Each bottle of beer you drink and steak you eat could be increasing your risk of bowel cancer, new research has found. Dr Kathryn Bradbury, from NIHI and University of Auckland, found people who consumed red meat even within recommended daily guidelines had a 20 per cent higher chance of developing bowel cancer than those who ate one-third as much. 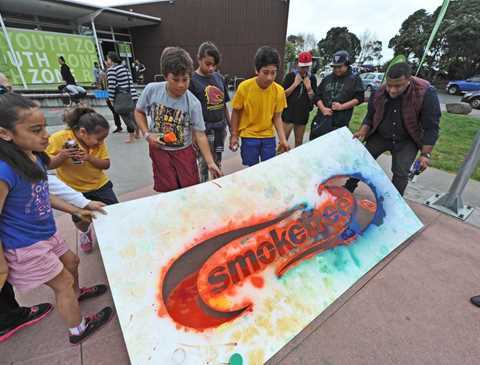 Recently, some of our researchers worked closely with the team at Hāpai Te Hauora to look at how Auckland could work to reach the government’s goal of Smokefree 2025. "Once a lot of Māori males hit 30, sport drops off and physical activity drops off and our rates of obesity increase really quickly," says Dr Ihirangi Heke (Waikato-Tainui). Do we need energy labelling on our alcohol packaging? 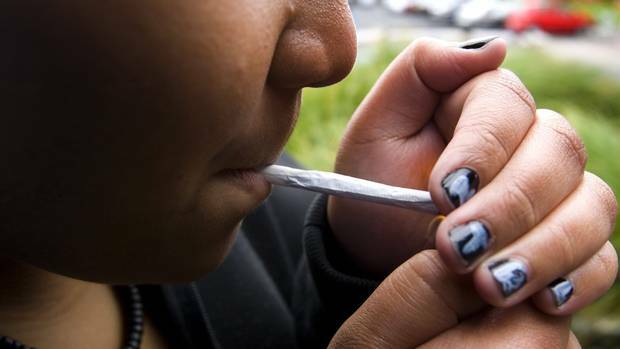 Does it impact on people's purchasing and consumption of alcohol? Some of the team here at NIHI recently set to work to find out more about what, if any, impact labels showing kilojoules or calories would have if they were including on alcohol packaging. 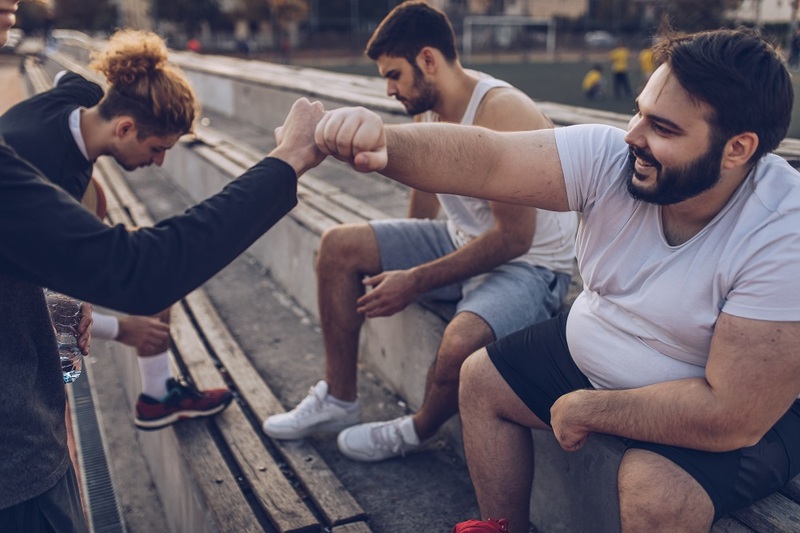 In this editorial, we comment on a recent paper by Sun and colleagues which used Mendelian Randomisation to try to estimate the causal relationship between BMI and mortality. "Wanting the best for our children is what I, and all parents and whānau, want," says Gayl Humphrey, the lead investigator in our See How They Grow study. 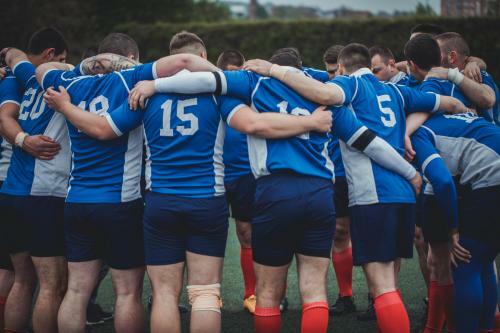 Are you a fan of professional rugby? Want to get fit? You may be eligible to take part in a free healthy lifestyle programme being run through the Blues, the Highlanders and the Crusaders. NIHI is celebrating 30 years of undertaking and managing clinical trials and service delivery. At the recent International Society for Research on Internet Interventions (ISRII) in Auckland, one of our chatbot developers, Dr Jamal Zolhavarieh presented our project EngageBot. A New Zealand-led scientific review has found people with a diet high in fibre - specifically whole grains - have lower rates of a range of chronic diet-related diseases. Dr Kathryn Bradbury from NIHI said there was good evidence that higher intakes of whole grains were associated with a lower risk of bowel cancer and lower body weight. What are the current issues for the food industry? Professor Cliona Ni Mhurchu joined a panel hosted by Kim Hill to discuss the practical and social dilemmas associated with tackling the diet-related disease in New Zealand. Listen in here. Read more about What are the current issues for the food industry? It’s been a stand out year for NIHI’s emerging researchers according to NIHI Director Professor Chris Bullen. NIHI’s work was showcased at the recent Health Informatics New Zealand (HINZ) conference in Wellington. NIHI’s booth in the exhibition hall displayed a range of our mHealth and health informatics projects being carried out. There was a lot of interest by conference delegates with existing collaborations strengthened and new contacts and relationships formed. New Zealand is in the grip of a meningitis outbreak. This week the government announced an urgent vaccination campaign for the hardest hit communities in Northland. Vaccines are in short supply internationally, as many other countries struggle to deal with their own outbreaks. “The 2017 Global Burden of Disease study released this week indicates that our focus at NIHI on discovering innovative interventions to tackle the non-communicable disease and their risk factors is right on the mark,” says NIHI Director, Professor Chris Bullen. Researchers at the National Institute for Health Innovation are developing a chatbot to answer patients questions after surgery. The two-year Engagebot project is funded by a Health Research Council Explorer Grant, which support transformative research ideas. NIHI ehealth and mhealth co-lead Gayl Humphrey says the aim is to determine if creating a chatbot in this area is possible, useful and acceptable to patients. Professor Cliona Ni Mhurchu and the HRC-funded DIET programme team held a symposium in Wellington on the 4th September 2018, ‘Tackling Diet-related Disease in NZ’, to share results of the 5-year research programme with key stakeholders. The symposium was opened by Hon Dr David Clarke, Minister of Health, and finished with a panel discussion chaired by Kim Hill. NIHI's Professor Chris Bullen speaks to Jack Tame on Breakfast about the results of fresh figures from the Growing Up in NZ Study, showing Kiwi women are continuing to drink when pregnant, with 23 per cent drinking in their first trimester. NIHI's Professor Cliona Ni Mhurchu speaks to Mike Hosking about her recent grant from the Health Research Council of New Zealand, which will try to find the answer to whether labels on packaged foods affect our choices. NIHI researchers have been successful in the latest Health Research Council funding rounds being awarded funding for a programme and two project grants. Professor Cliona Ni Mhurchu has been awarded a programme grant to test the health impact of supermarket strategies and Health Star Rating labels. The research team will look at strategies to support healthier diets across four different domains; at an individual level, government level, food industry level and public health level. A study testing the impact of New Zealand's health star ratings on packaged foods has been awarded a programme grant from the Health Research Council. The University of Auckland research, led by NIHI's Professor Cliona Ni Mhurchu, was one of five research projects from around the country to receive a portion of the Health Research Council's $25 million grant for long-term programmes. Professor Ni Mhurchu's team has been collecting information on composition, labelling and ingredients of packaged foods in New Zealand for the past five years. Are artificial sweeteners better for you than sugar? Watch NIHI's Professor Cliona Ni Mhurchu on TVNZ's Breakfast as she discusses whether artifical sweetners are better for you than sugar. Read more about Are artificial sweeteners better for you than sugar?